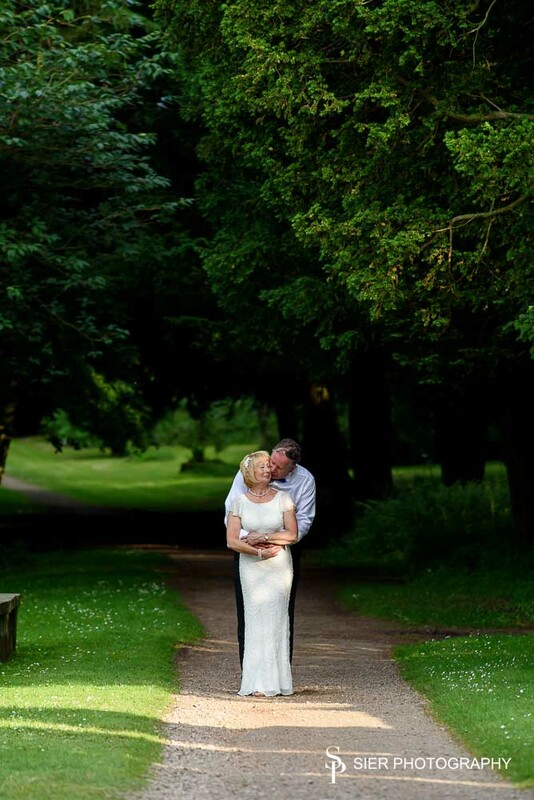 Monday the 18th of July saw a Wedding that we had really been looking forward to. 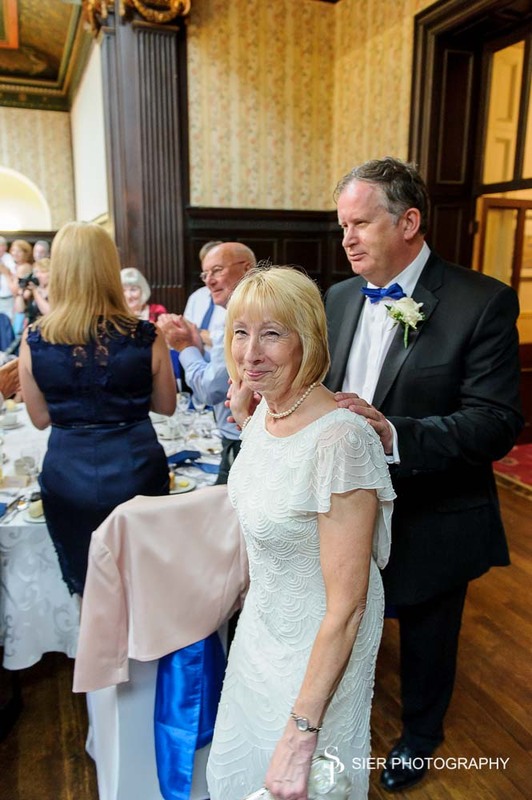 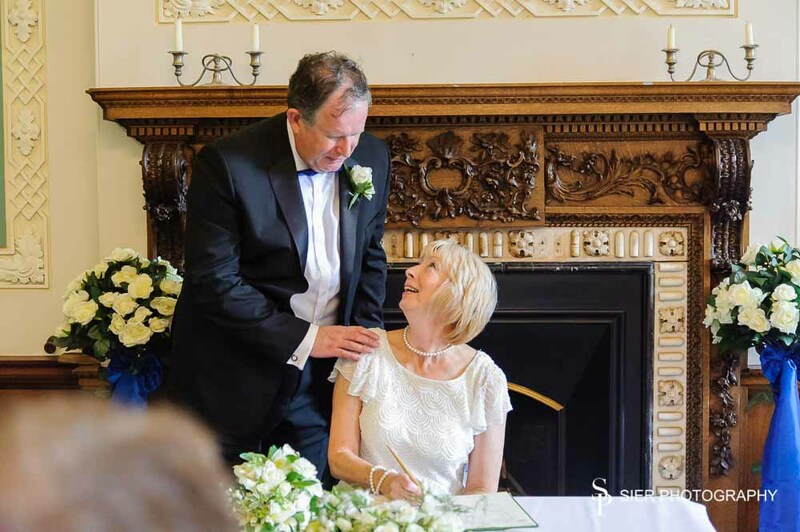 While we love covering Weddings for all our couples, there is nothing more special than when the happy couple are close friends of many years. 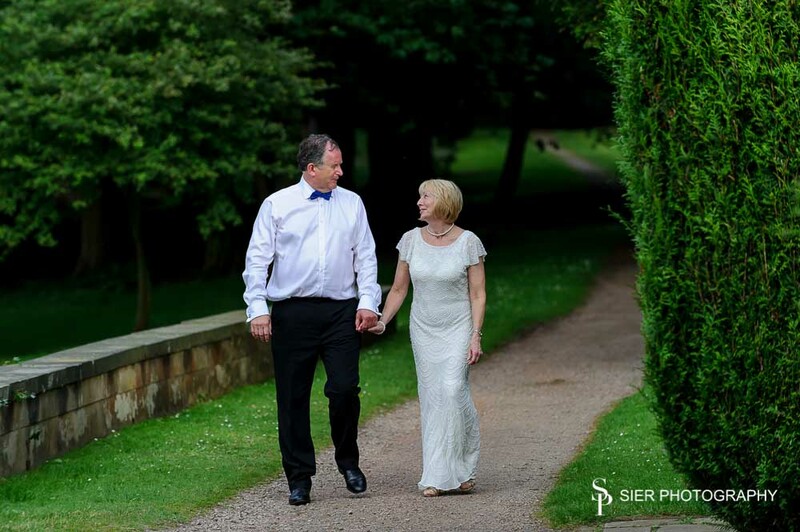 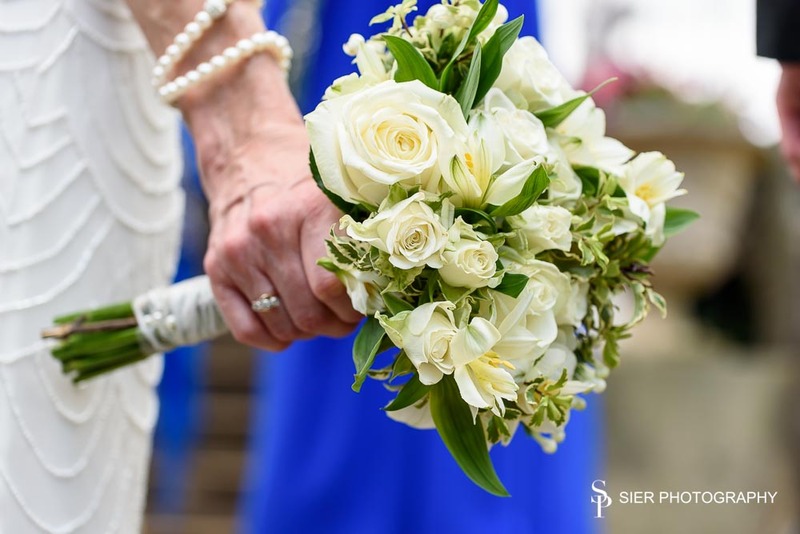 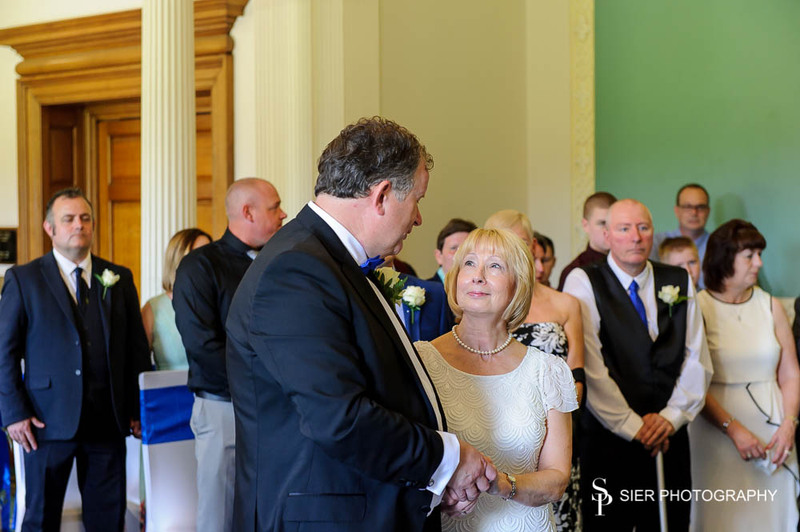 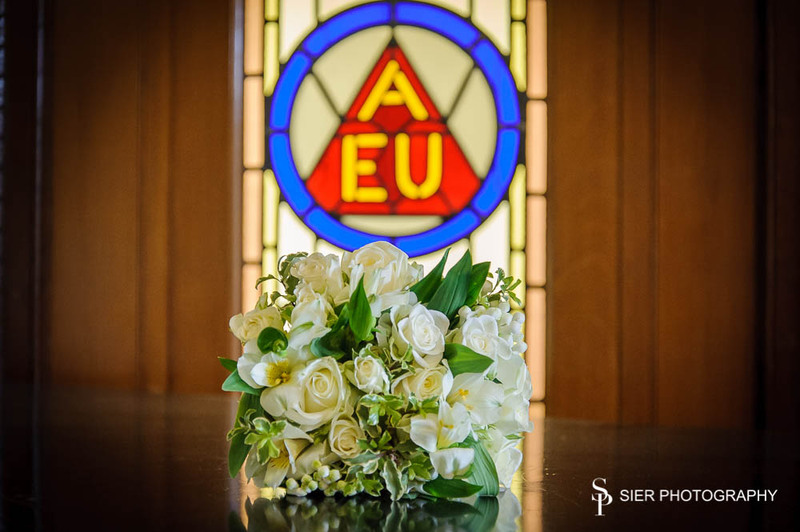 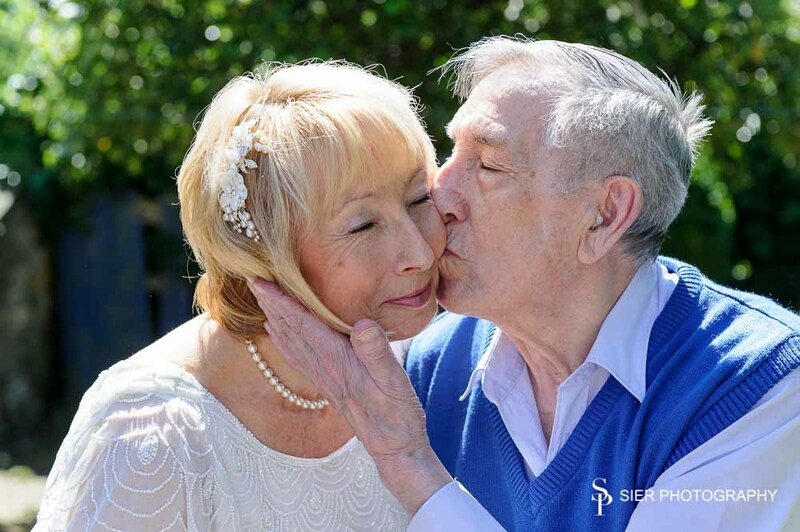 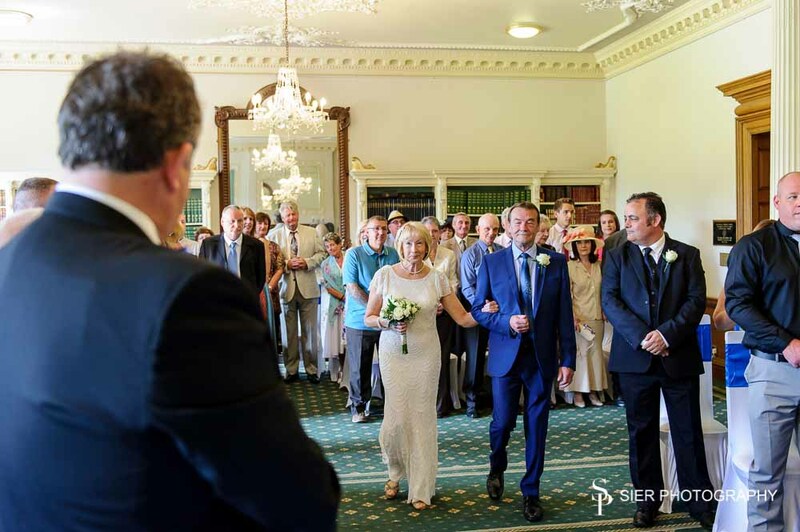 Sue and Derek asked us to not only capture the images of their special day but to be full Wedding guests as well. 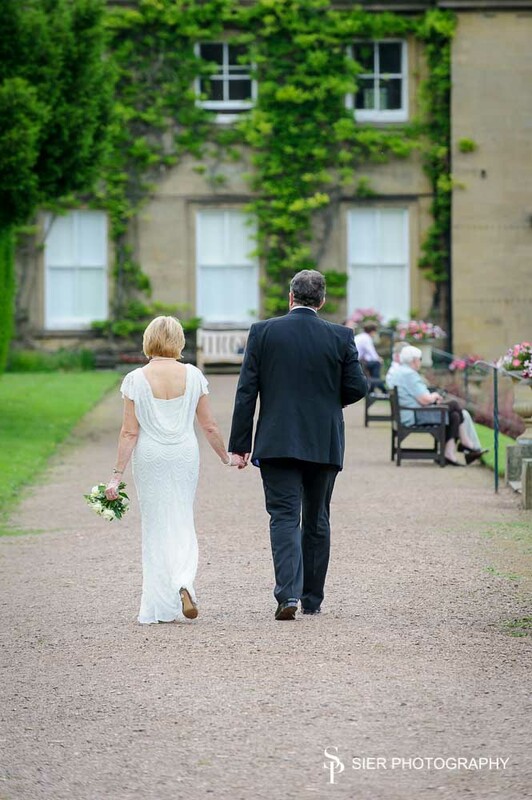 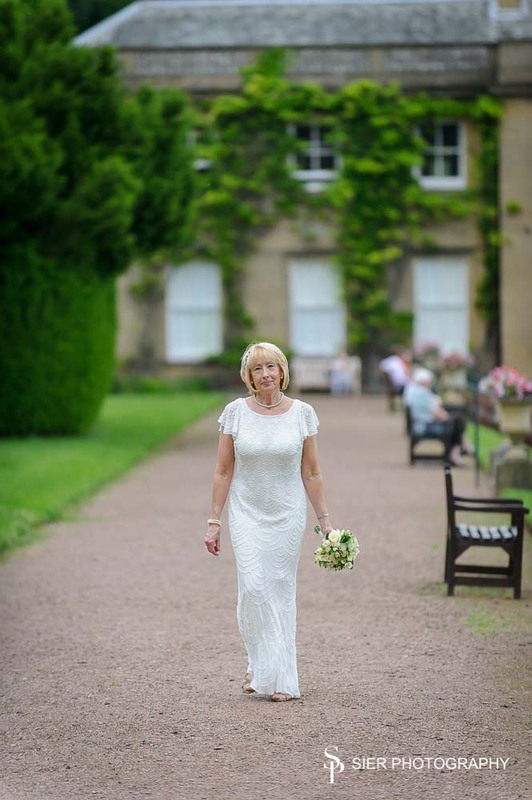 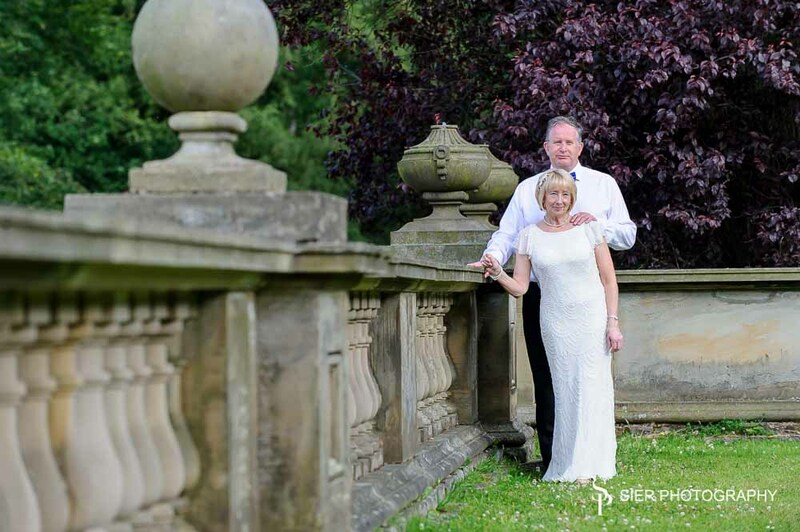 I met up with Sue at her fathers house and Deborah greeted Derek and his best man John at Wortley Hall. 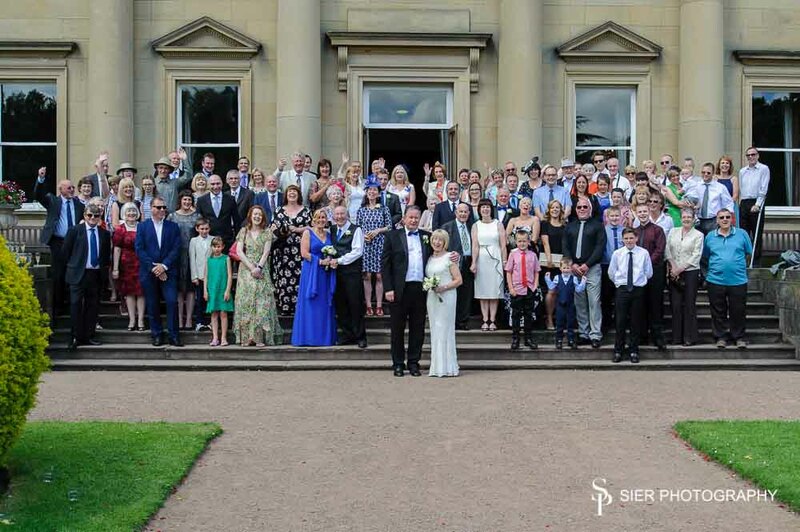 The sun shone down in spectacular style as the wonderful couple exchanged vows and their family and friends enjoyed champagne on the lawn as guests spilled out into the grounds. 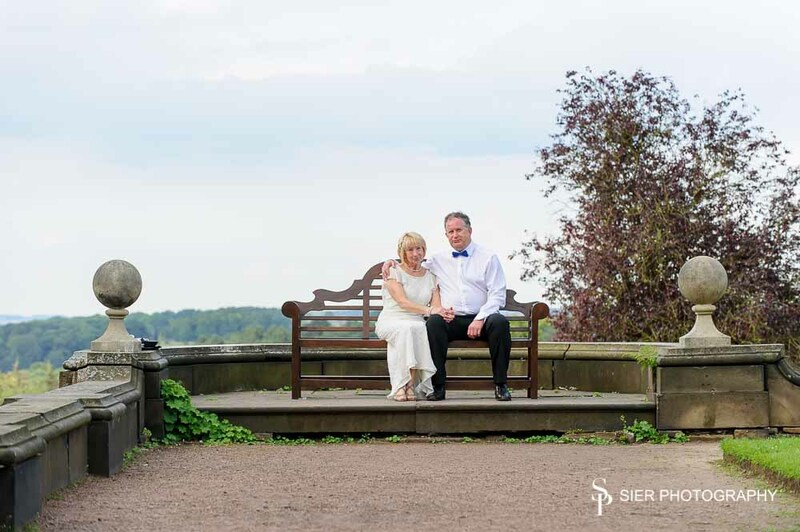 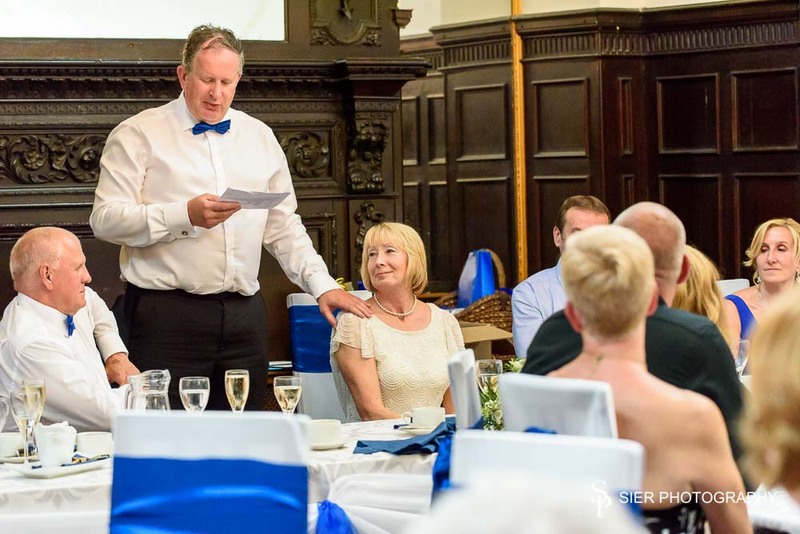 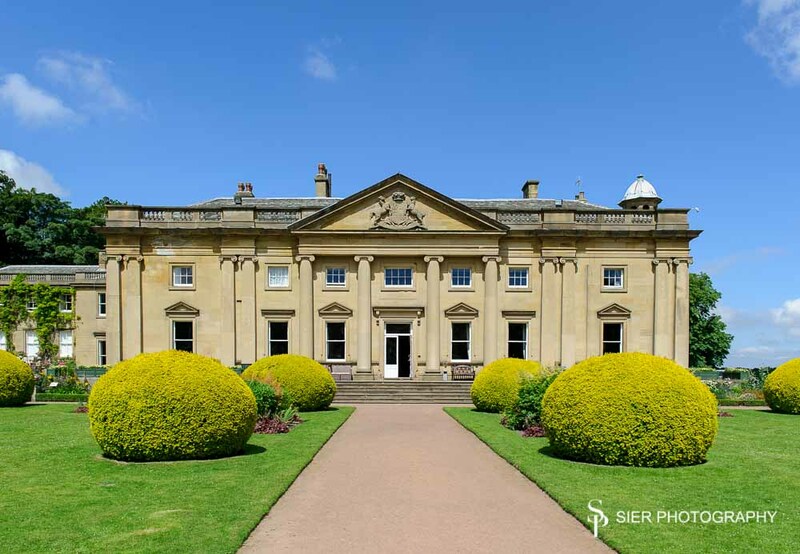 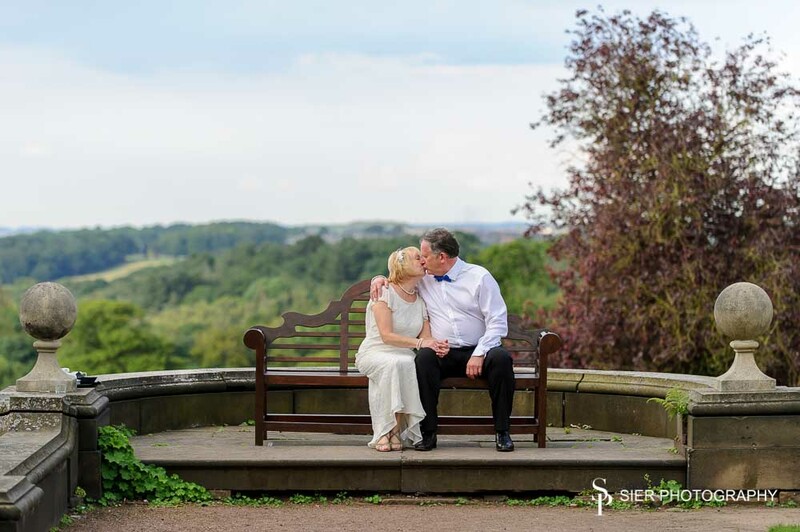 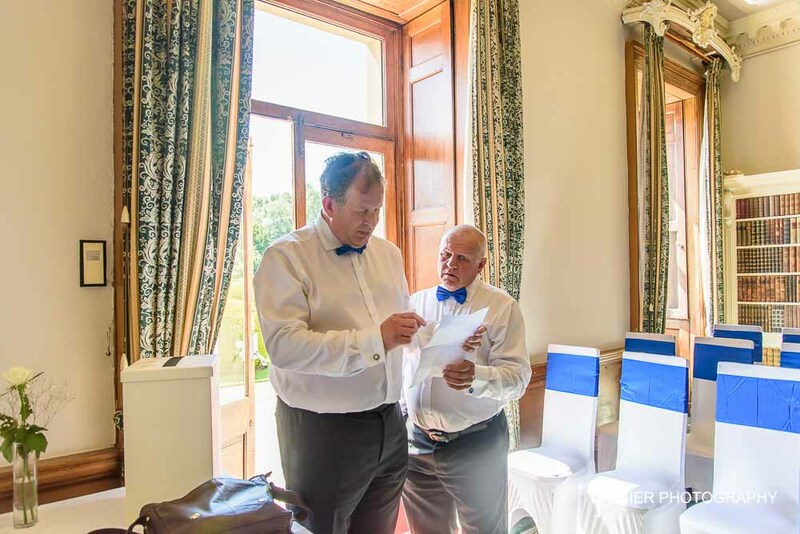 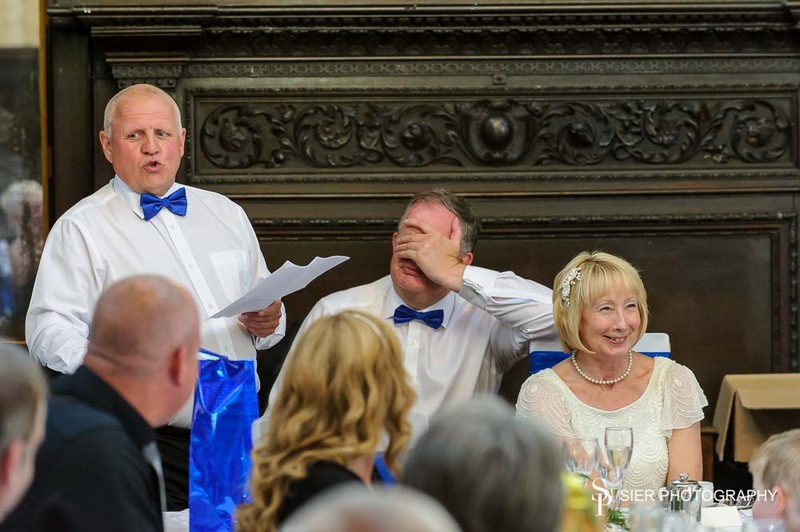 Speeches followed the Wedding breakfast and the happy couple mingled with their guests on the terrace at Wortley Hall as evening fell – a wonderful day!